The Artist’s Gym is proud to announce the following acts and performers for this year’s Show & Flow skills showcase. I am a visual & fire performance artist looking to mesmerize with my levitation wand! My levitation wand offers a mind-blowing magical experience. 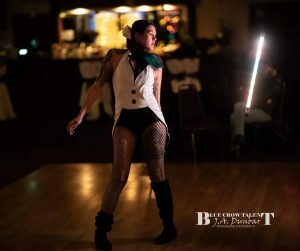 I perform at holiday events, private parties, weddings, banquet parties, birthday parties, graduations, etc and have been wanding for 4 years now. I love my wand because it is still very rare and blows peoples minds every time I give a show. I have been performing for 2 1/2 years and am on 3 different performance troupes. I have a high passion for performing and music and I’m ready to perform all over the country. Flow arts brought Paige and Anna together and they have been dabbling with flow for four years. With Anna’s dance back ground and Paige’s cheer experience they have taught each other techniques some of which, formed this piece. 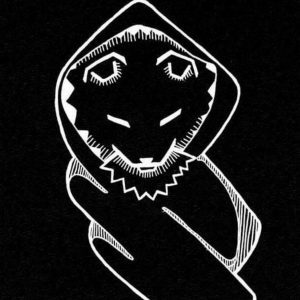 2 flowmies, friends for many years, new-ish to flow, learning and loving the journey. Obsidian Wolves is a Dance crew based in Lansing that aims to become one of the top crews in the state. Nikki aka the Swirl Sorcerer has been hoop dancing for about 4 years. She dreams of entering new grounds this year aspiring to perform and teach others about the beauty of flow arts. This past year, Nikki has been picking up new props and studying technical movements in order to learn and grow as an artist. “As much as we want to pick up our props, writing things down gives us so much more insight on tricks and concepts,” she says. The Swirl Sorcerer name stemmed from the understanding of the patterns flow arts creates, especially those that the camera catches with fire flow arts. Nikki loves fire, too. Kimberly has been hooping over ten years and recently put this piece together to “Shut up and let me go” by the Ting Tings. Music serves as a huge creative outlet for Jenny Wags, both to dance to it and to create it. 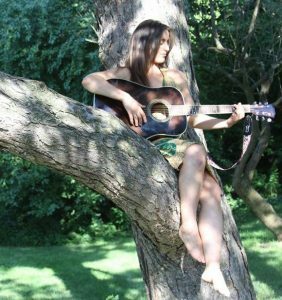 A flow enthusiast, singer and songwriter, Jenny invites us deeper through her original songs from different chapters in her life. One of her proudest accomplishments is solo producing her CD Black Vase, which is for sale here today. 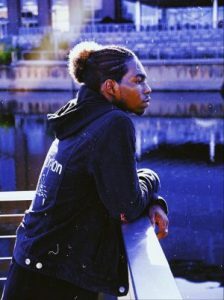 Sam Ogletree aka Hip Hop Hooper is a Georgia native who is a self-taught hooper of five years. She wasn’t even able to waist hoop when she made a new years’ resolution to learn from Youtube. 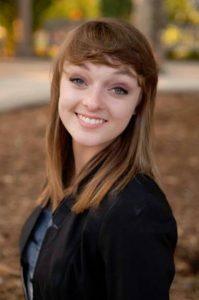 She loves to dance, do yoga, and is a professional photographer. Her hoop idols are Grace Good, Lee Jeffries, and Rachel Sullivan. She has performed for Detroit community and school events and for the Michigan Science Center’s After Dark. Joshua is a local to Lansing, MI and has been a musician for years playing mostly metal music, but has recently in the past year picked up classical piano and has started composing his own classical style piano pieces. Dancing both on stage and out in the community Anna has been part of the Lansing area dance scene for almost two decades! Though originally brought up on ballet she sought out other horizons and expanded her repertoire. Movement therapy, as she now calls it, allows her to not only dance for others but for herself as well. I’ve been into drawing my entire life and although I’ve had some formal teaching I’m mostly self taught. Art has always had a great calming effect on me is why I love to create. I will have some acrylic paintings and drawings for sale. Come see me! 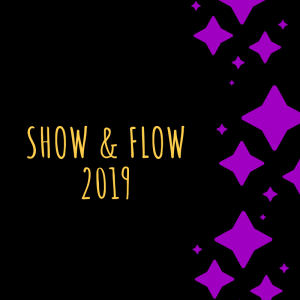 Join us for Show & Flow 2019! 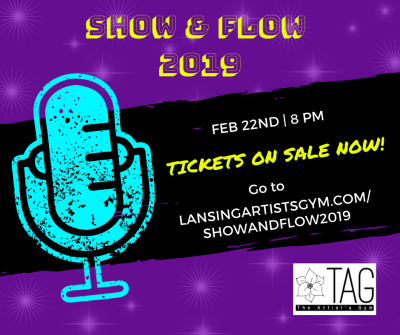 Get Your Ticket to Show & Flow Today!